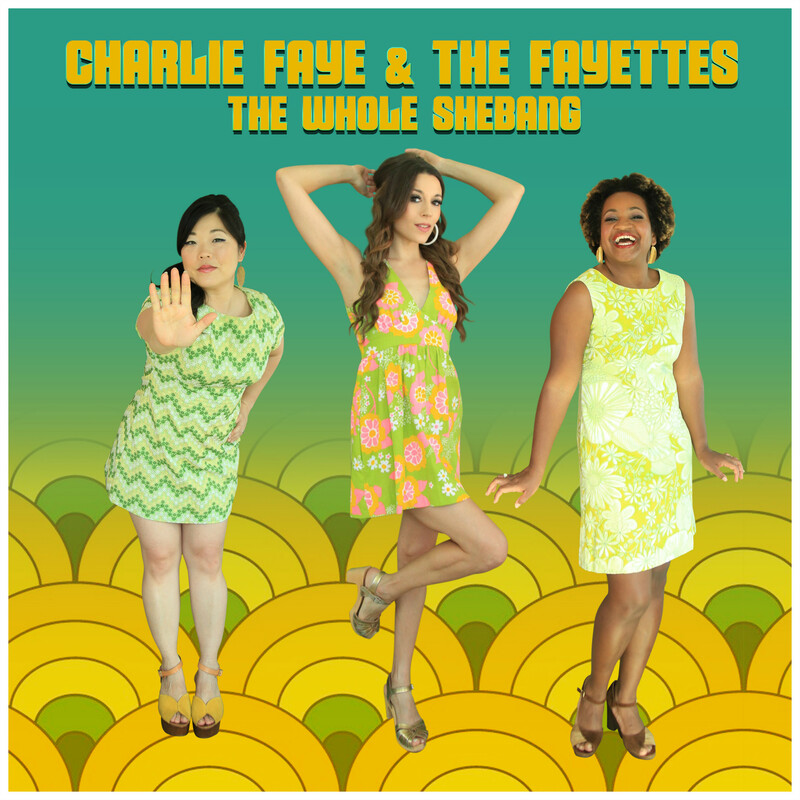 Charlie Faye & The Fayettes craft smart soul-pop that merges the swinging sound of the ‘60s girl groups with a vibe that’s so current, they’re dancing to the forefront of the retro-revival movement. Their debut album rose into the top 20 on the Americana radio chart and garnered high praise from the press. Often described as a “modern-day 60s girl group” reminiscent of the Ronettes or Supremes, the trio’s original songs, Motown-worthy dance moves, and tight backing band make their live shows an exciting and unforgettable experience. 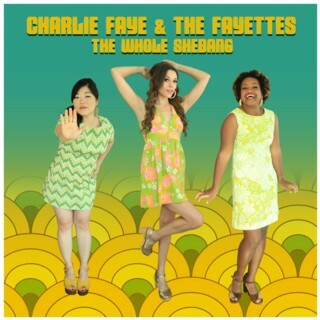 But it’s the songs ¬¬— the great, classic-sounding songs with catchy melodies and intelligent lyrics — that set Charlie Faye & The Fayettes apart from the rest. “Musically, the group hearkens to Motown, Spector or the Brill Building,” says The Huffington Post, “the songs are good enough to rate comparison to Goffin & King or Mann & Weil."